Only Silk And Satin sample video and picture shoot images for September 2016 have been added to the site. Maddie M shoots in a pink satin dress and Rosie W wears a dark grey satin dressing gown. Pictures of Pixie Lott in a black satin top whilst leaving the Theatre Royal Haymarket in August 2016. Pixie stars as Holly Golightly in a limited run West End production of Breakfast at Tiffany’s. 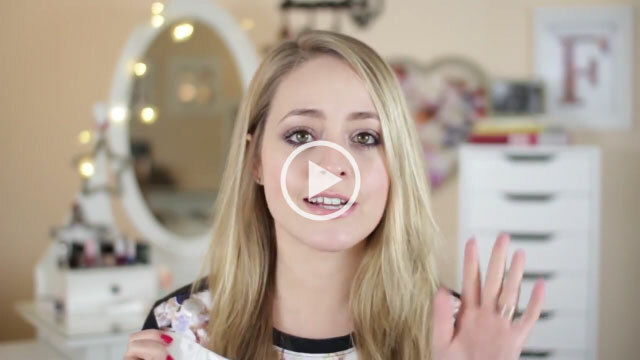 A Fleur De Force fashion, beauty and jewellery haul video has been added to the website. Fleur talks about her purchase of a white satin skirt mentioning that typically shiny outfits scare her.